Cleaning out your closet can seem like a chore, but what's a better motivator than cash in hand? Many of us women (and men) purchase clothes on impulse and rarely actually wear them. We always say we'll eventually have an occasion to, but let's be real, we probably won't. Before they have a chance to go out of style, why not cash them in? There are many ways to sell unwanted used items individually, such as online classified sites like Craigslist or Ebay and mobile yard sale apps along the lines of Offerup or Bookoo. There are also stores that will buy much of your gently-used clothes and accessories in one shot for cash on the spot. Two stores come to mind: Clothes Mentor and Plato's Closet. I have sold to both, and I am going to share my tips for maximizing the amount of cash you can go home with. 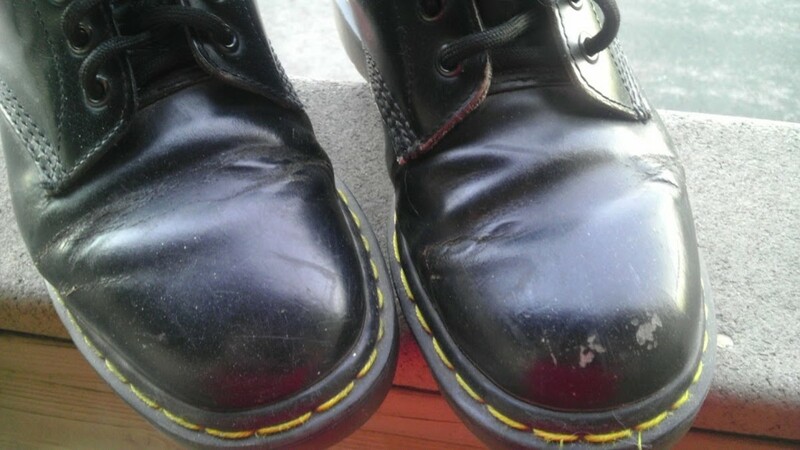 Shoes should not have worn-in toe impressions, but slight wearing on the bottom is usually alright. 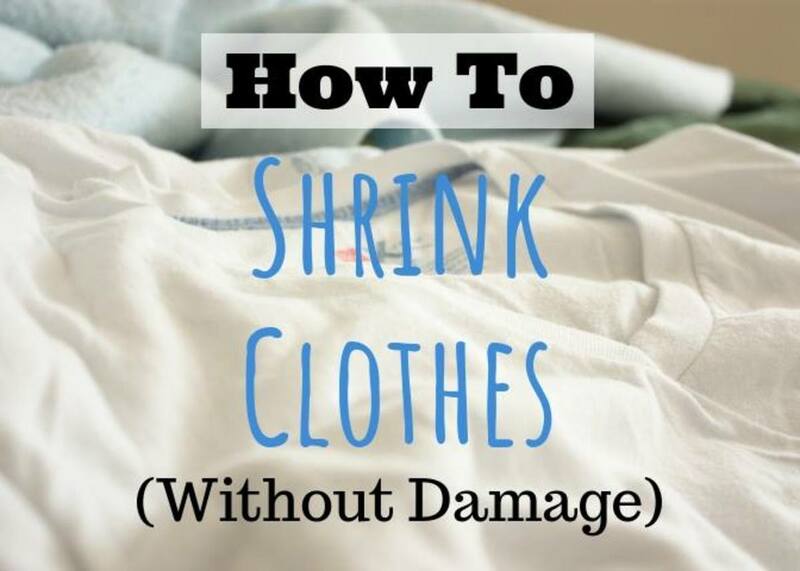 ~Special tip: While shopping at both stores I have occasionally noticed faded, overly laundered clothing on the racks and in all instances they were higher end brands like Ralph Lauren, Ambercrombie and BCBG. Perhaps they make exceptions to their policy, for the more lucrative brands. * My clothes were clean and but not recently laundered. As in; they were hanging in my closet for months when I took them in, and they still purchased most. Use your own discretion, but they certainly should not smell musty or dank. How many handbags do you have in your closet right now? 10 or more? Maybe its time to sell a few! Women's sizes: 0-26 (those are the even sized numbers you find in misses or women's departments) they do not take junior sizing which generally are the odd sized numbers. 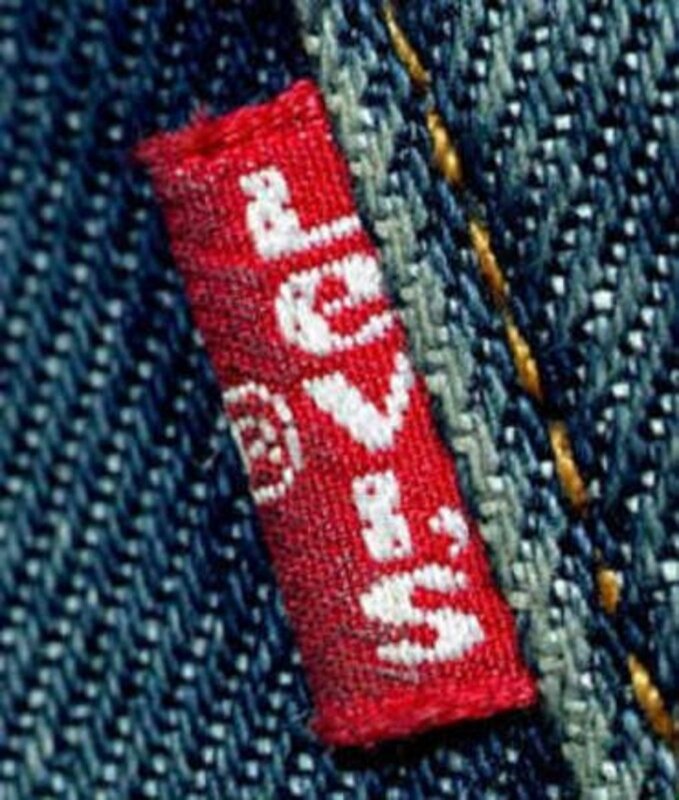 They take name brands from department stores like Macy's, Carson Perie's and sometimes even Kohls. 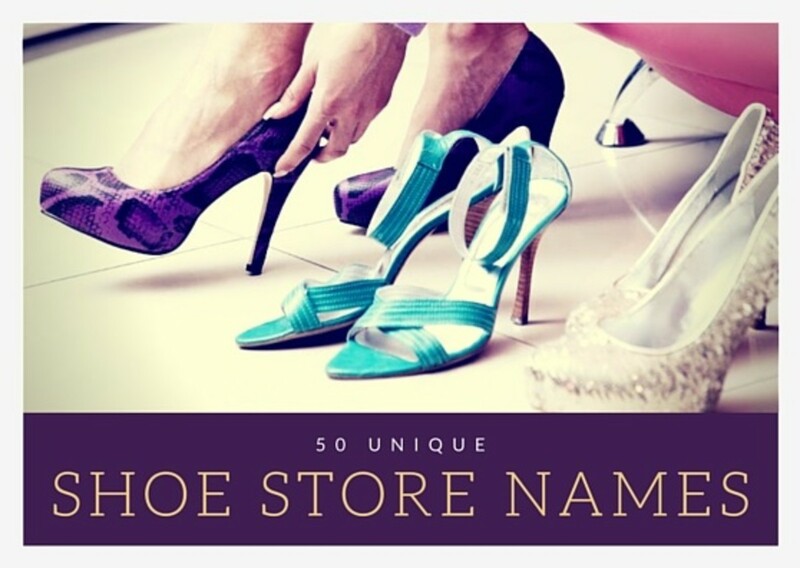 Special Tip: They will take most of the brands that you would see at TJ-Maxx and Marshall's. That's where i bought most of my stuff originally. *Clothes Mentor defines current as, "styles seen in the malls in the past few years". In my opinion, styles change a little quicker than that, and they might not actually take something that was ultra trendy last fall, that is clearly out of style this fall, and so on. They price items at about 1/3 of the original retail, and then they offer you about 1/3 of that. Not too shabby, especially if it would normally be sitting in the closet collecting dust! My first time there I came in with a laundry basket of assorted clothes, scarves and costume jewelry and left with $85, the second time I made even more, because I had a few coats to sell, as well. Special Tip: Your offer can take roughly 30 mins, more if they are busy. If you give them your cell phone number, though, they will text you when they have your offer ready and you don't have to mill around the store. Trust me, I love browsing the aisles, but, that quickly gets old. *Plato's closet defines current as: "clothing sold in retail stores within the past 12 to 18 months and are current teen and young adult styles still seen in the mall," so it looks like their policy is a bit more strident than Clothes Mentor. 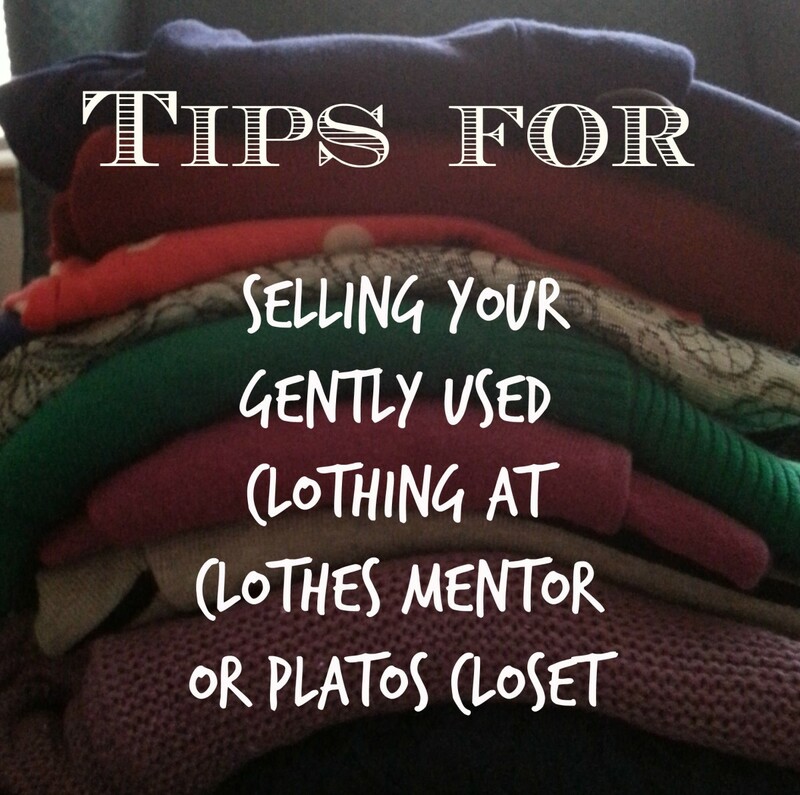 Plato's closet has similar pricing to Clothes Mentor, (1/3 of they would sell an item for), but what they purchase can vary from store-to-store based on each store's needs. Special Tip: In my experience (and I haven't sold any guys clothing there) the trendier the better especially with the shoes. Clubwear sells especially well, from what I hear. Special Tip: They might still purchase some things all year round, like handbags, fashion scarves, or accessories in neutral colors that can transverse the seasons. 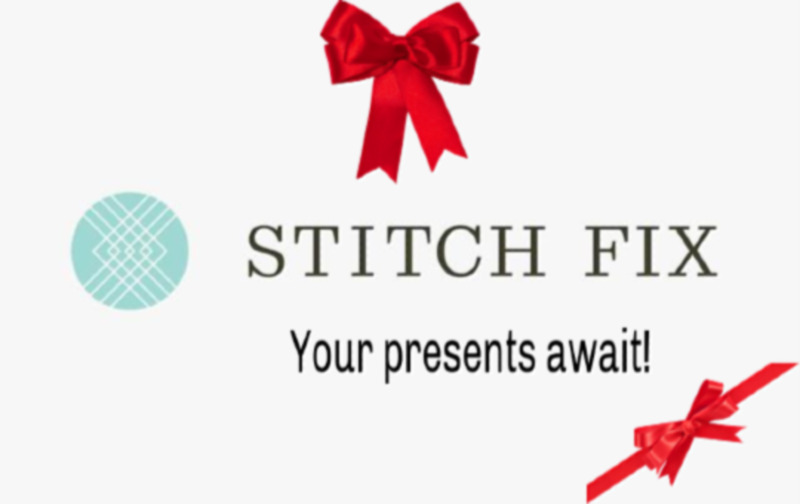 Enjoy your extra cash! Whether you plan to turn around and buy a new outfit at either store or save it for a rainy day, it's always a nice feeling to have a bit extra. 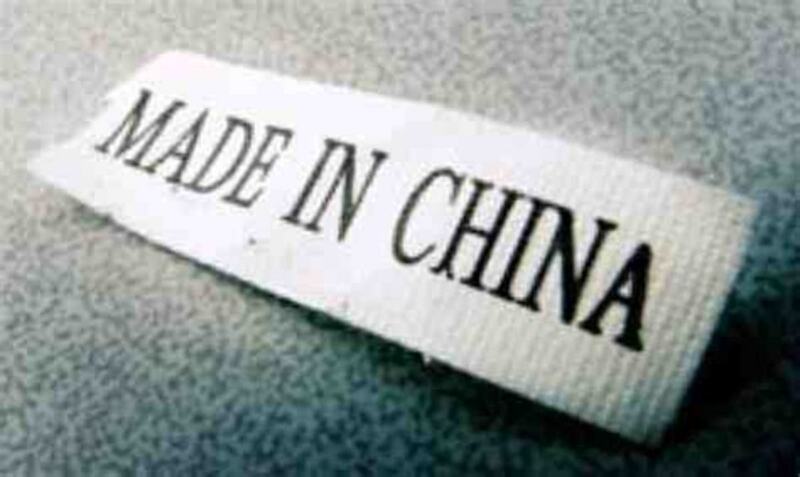 Should We Avoid Clothes Made in China? 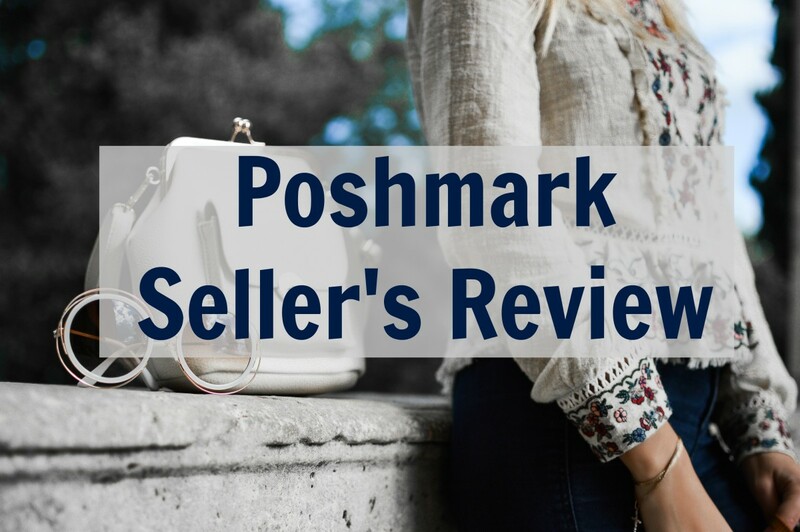 Selling on Poshmark Review - Is It Worth It?